Dr. Burch is a graduate of Stanford University and the University of Southern California School of Dentistry. He is a runner, social volunteer and lives in Mountain View, California. 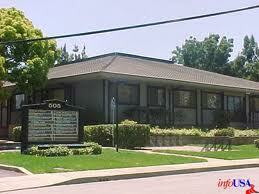 His office is located at 505 South Drive, Suite 2 in Mountain View, California (close to El Camino Hospital). The number is 650-965-1234. 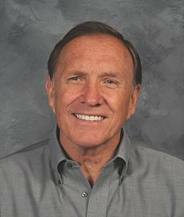 Dr. Burch has been serving the Bay Area from this location for over 35 years. We always suggest a second opinion if there is any question about our treatment plan. Dr. Burch received the anesthesia award, the endodontic award, the patient management award, and the Dean's award from USC School of Dentistry. He has taught at two dental schools (USC and UOP) in restorative dentistry. Dr. Burch has been practicing in the same location for over 35 years. We have used the same dental labs for over 30 years. We enjoy the challenging, "hard to numb" patient who needs to rebuild trust in the delivery of dental care. We are conservative in nature and never over-treatment our patients. 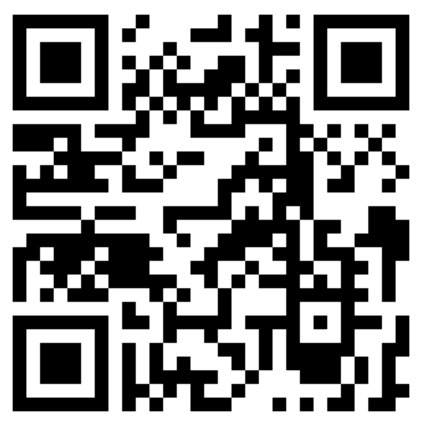 We adhere to all CDA and ADA ethical guidelines and are fully HIPPA and OSHA compliant.